Campuses across the University of Hawaiʻi System will receive grants for the Native Hawaiian Serving Institutions Program totaling about $6 million a year from the U.S. Department of Education for an anticipated five years. The five year total for the eight grants is more than $31 million. These funds will be used for priority projects that fit within the University of Hawaiʻi’s Strategic Directions and individual campus mission goals. Federal legislation mandates that these federal grants must be specific to campuses. This grant proposes seven activities to increase access, success and college completion of Native Hawaiian students. Coupled with the Title III Part F grant, this project will directly address Native Hawaiian student achievement gaps in course success, persistence, transfer and graduation through one activity—Increasing Native Hawaiian Students’ Access to Success—employing strategies that will increase the success, persistence and progression, degree completion and transfer rates of Native Hawaiian students. The project will provide highly structured pathways for students to advance from basic skills to associate degrees, employment and transfer. Promoting and sustaining a Hawaiian worldview in the UH Hilo and Hawaiʻi Community College campuses’ environments, programs, services and leadership to increase the success of Native Hawaiian students—faculty will be the focus of this cooperative arrangement development grant. The partnership between the two campuses will expand multi-disciplinary research and networking opportunities for Native Hawaiian students, faculty and staff; will provide support for UH Maui students transferring to UH Mānoa; and will help UH Maui Native Hawaiian faculty and staff in obtaining advanced degrees at UH Mānoa through fellowships. The design of the proposal is to assist underprepared and at-risk students in getting them college ready prior to their first fall semester. To that end the college is proposing to increase college enrollments through pre-college preparation, to create a successful first-year experience and to establish a faculty and staff professional development program, and Native Hawaiian student leadership program. 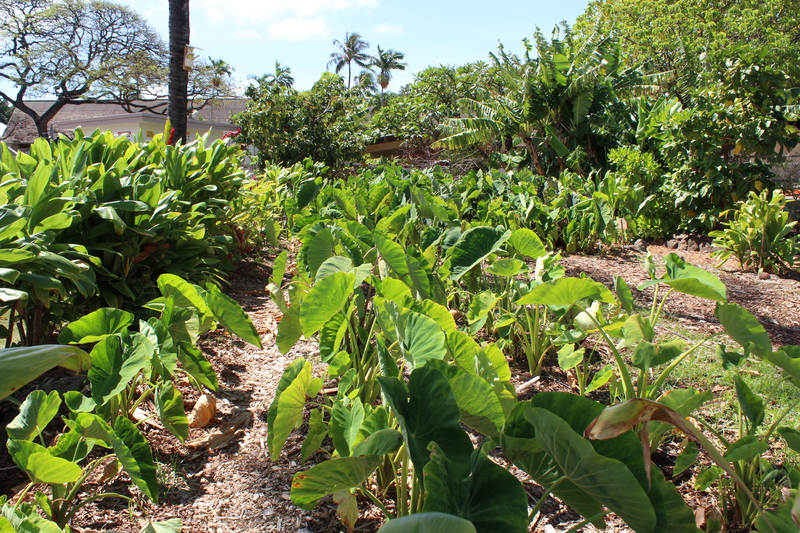 This grant will fund the design of a curriculum for a BA in Hawaiian studies at UH West Oʻahu. The grant will also enable UH West Oʻahu, in partnership with UH Maui College, to offer the degree to students from Maui, Lānaʻi and Molokaʻi via distance learning. Funds will pay for teaching faculty and support staff personnel and advanced technology for multi-learning and multi-modality formats to increase student accessibility. Earlier this month, the University of Hawaiʻi at Mānoa also received $1.8 million a year for three years for Native Hawaiian Education from the U.S. Department of Education.Read more about it.